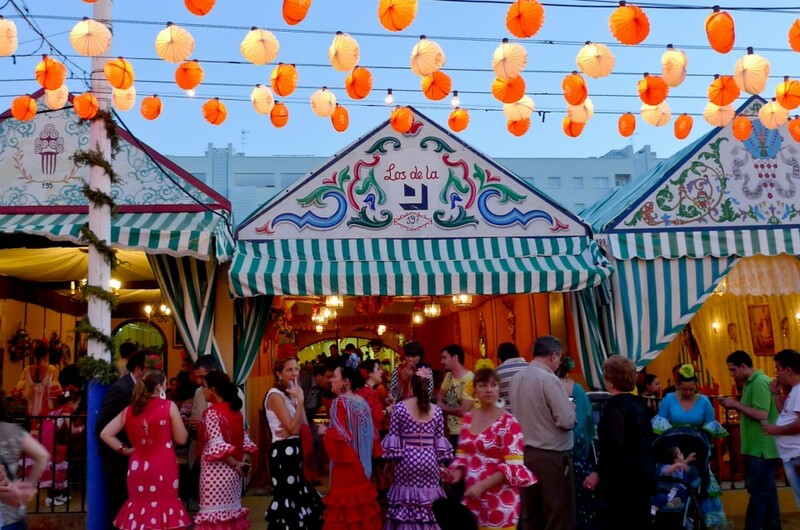 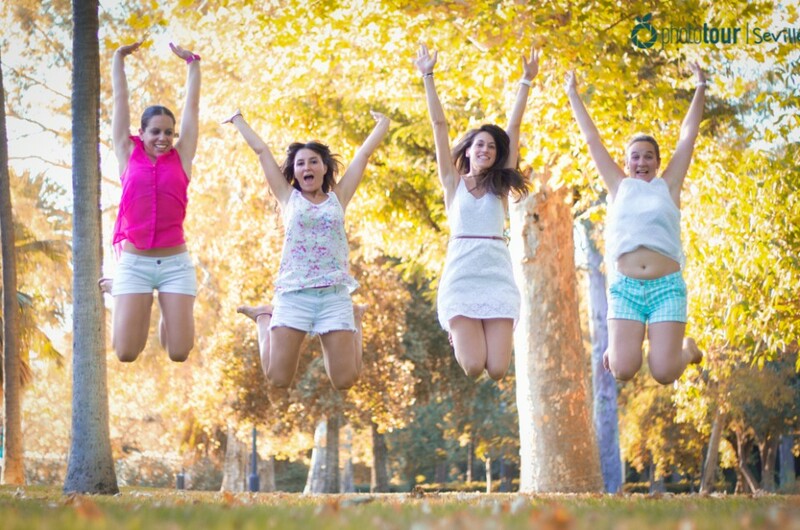 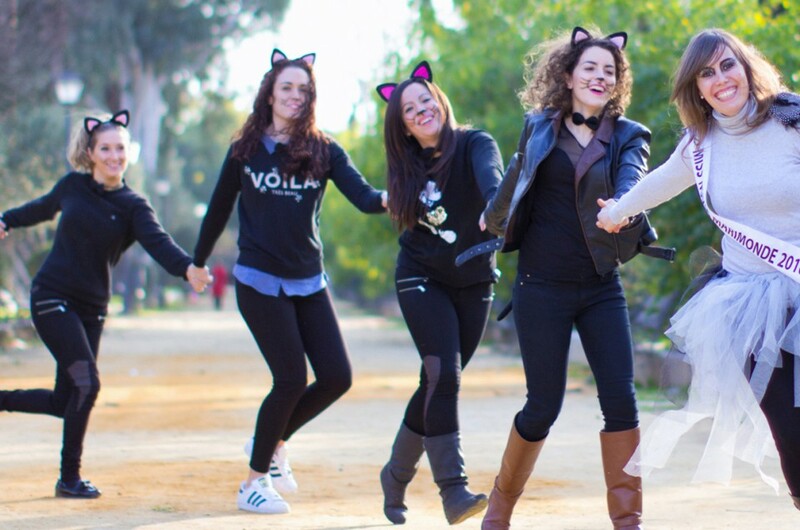 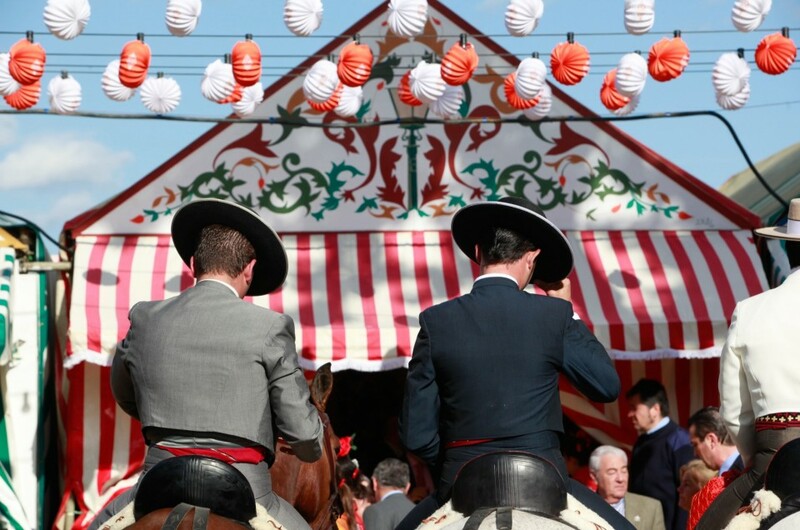 Feria de Abril of Seville: basic vocabulary you need to know! 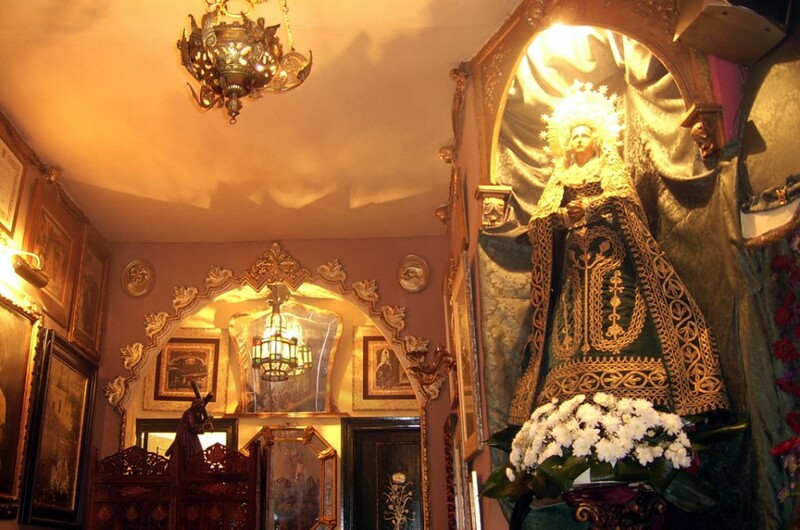 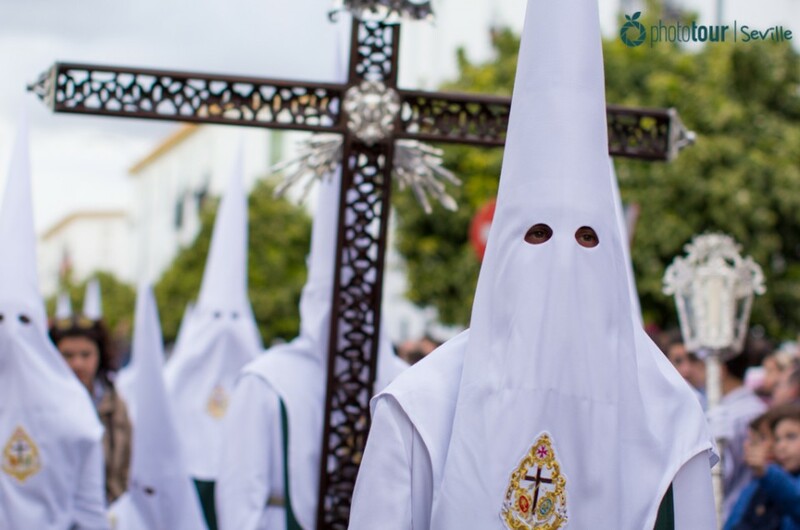 Holy Week vs. Seville April Fair: which one is the best for you? 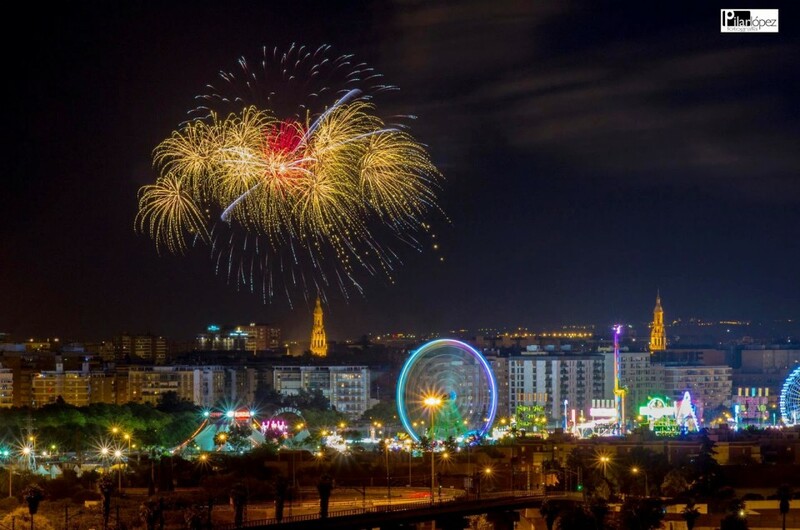 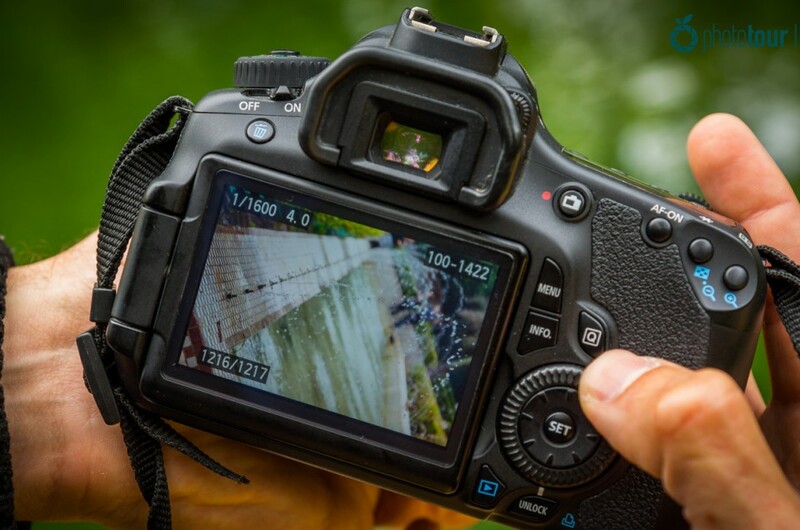 Photo Tour Seville in the Media!